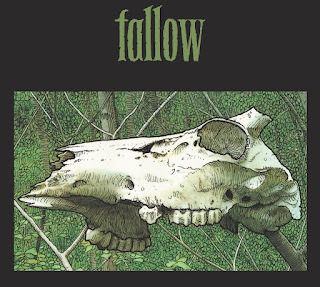 Which consists of sparse folksongs, very much in the vein of Stone Breath. 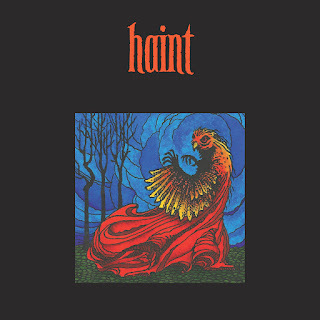 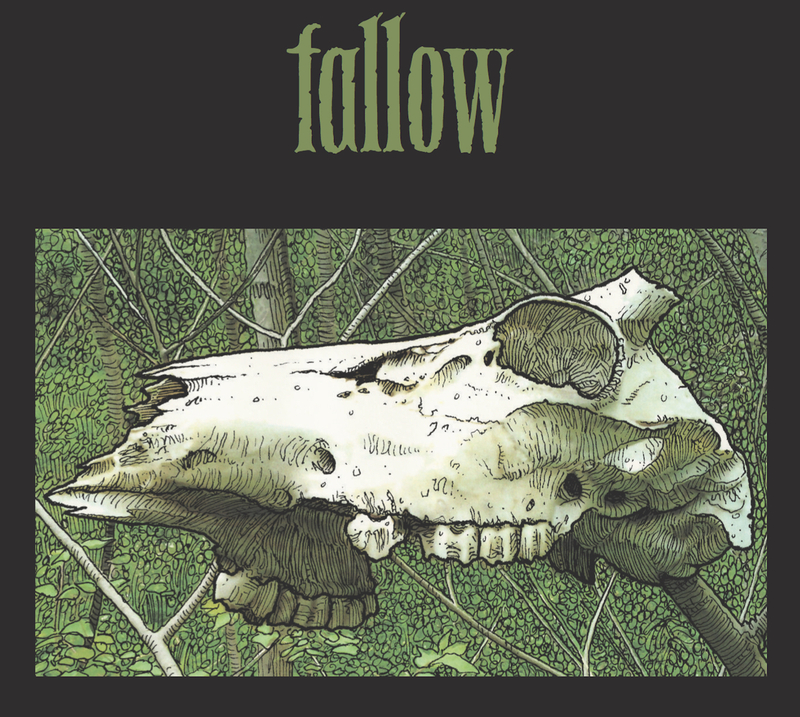 You can find FALLOW on bandcamp - available as a CD or digital. 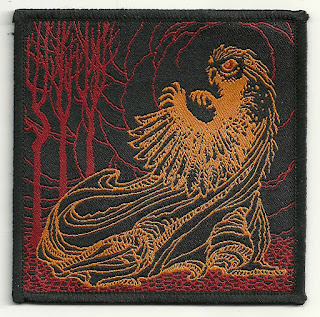 Which is instrumental drone, dark ambience, and liminal hum created by Timothy for Strange Familiars Podcast. 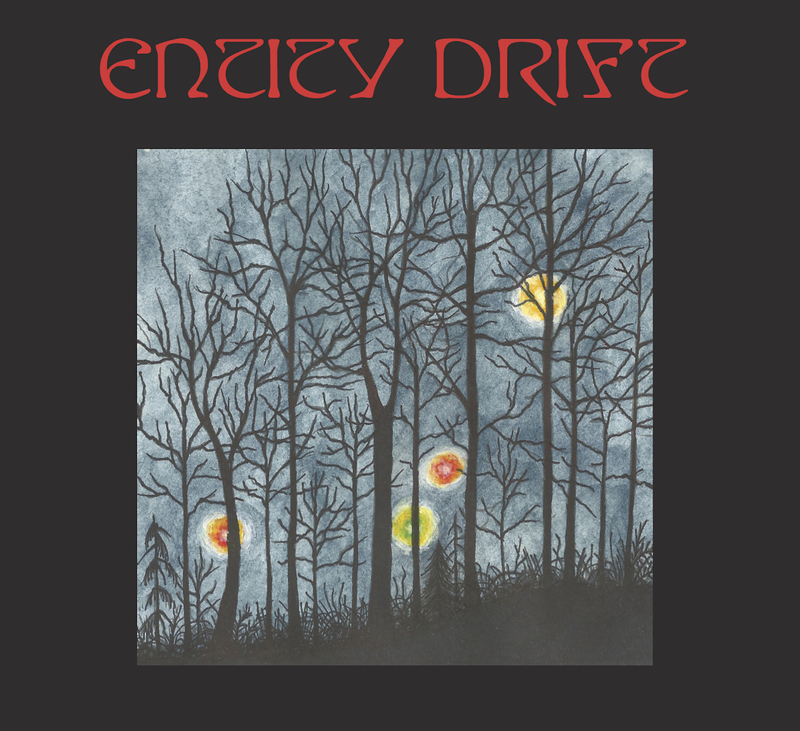 Available as a CD or digital, find ENTITY DRIFT on bandcamp. 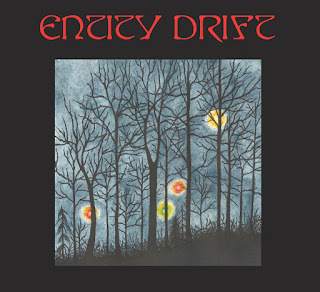 Originally available as a 5" lathe cut record - there will be a very limited number of CDs available in the 5" record covers for those who prefer physical releases - otherwise, this single is available as a digital download at bandcamp. There may be one more copy of the lathe cut offered - so if you want the record, keep your eyes peeled on bandcamp or on the Stone Breath facebook page for that. 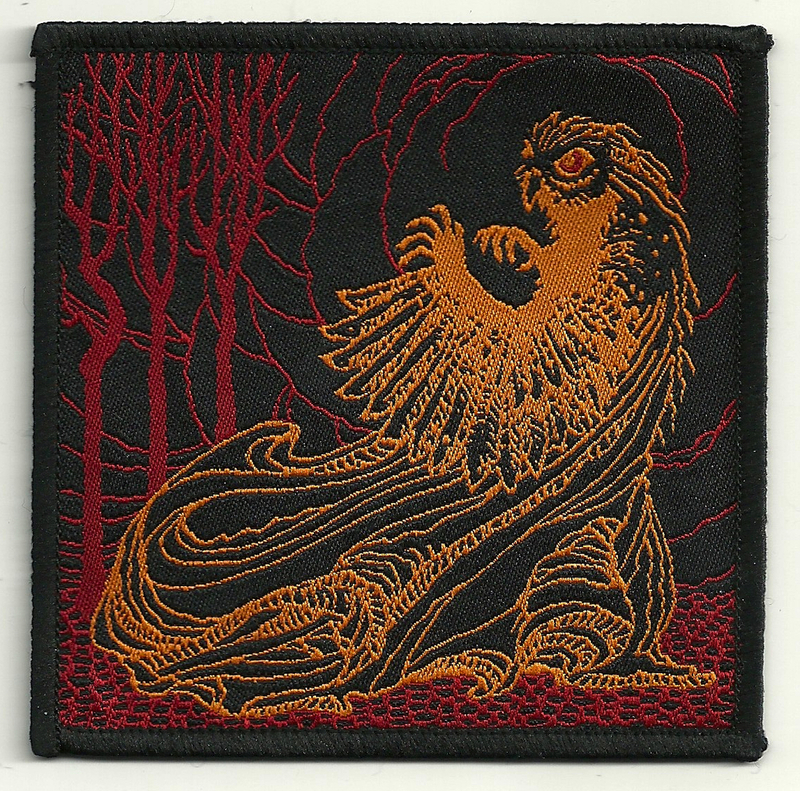 You can find the patches on bandcamp as well.